This Quick and Easy Almond Chicken Gravy Recipe is made with Foster Farms breaded chicken and makes an authentic tasting Chinese recipe, IN 15 MINUTES! Making Budget Friendly Meals for families is my favorite thing to do! I have to say that they are one of our “go to” pre cooked foods for when time is at a minimum. I love that they are hormone AND Steroid free too because with teen girls, we have enough hormones flying around here, thank you! LOL I also love their humane treatment of their chickens. Yes, pre cooked Chicken Foods can be thrown into the oven just as they are BUT they can also be made into a super simple yet semi elegant meal in minutes! Some days I just need that. 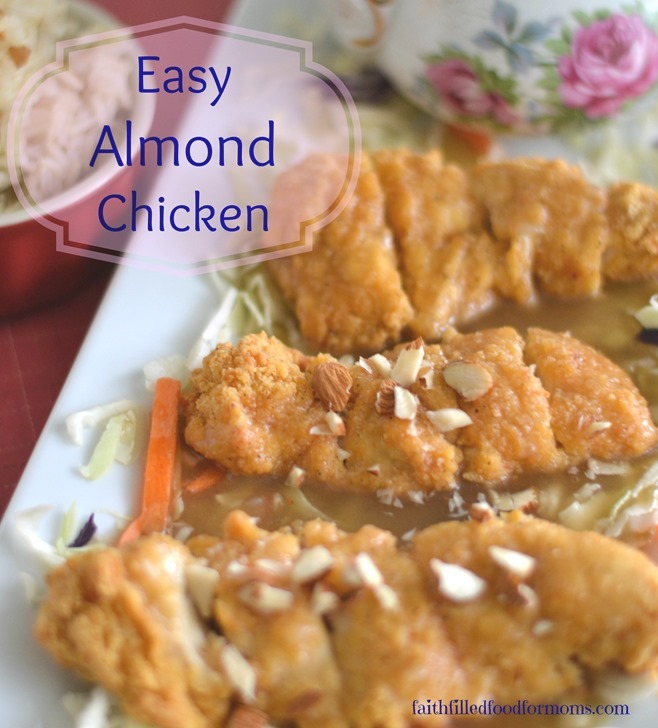 This Almond Boneless Chicken was the perfect quick easy recipe that I created when I was craving Chinese food. Heat Chicken Strips according to package directions. 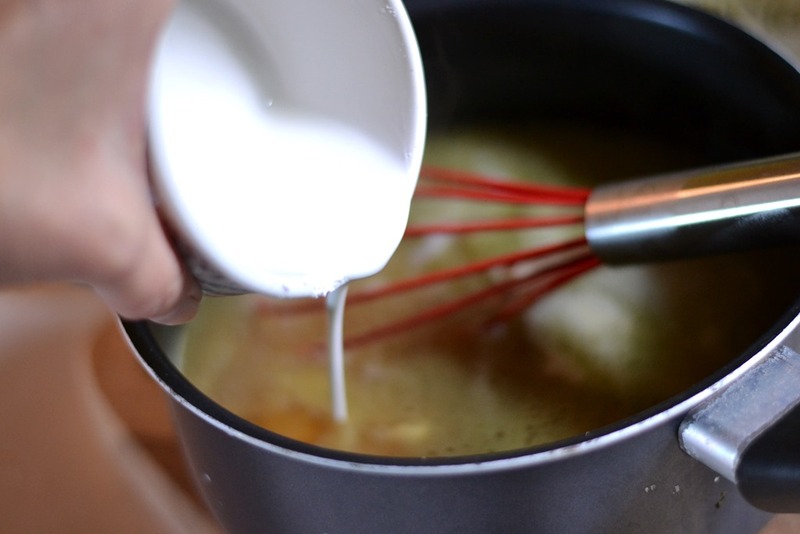 In a sauce pan mix together Chicken Broth, Butter and Soy Sauce. Bring to a simmer. Now slowly add mixture to Chicken Broth and whisk. Keep stirring until mixed thoroughly. The gravy will begin thickening right away. Stir until you have the thickness you like. 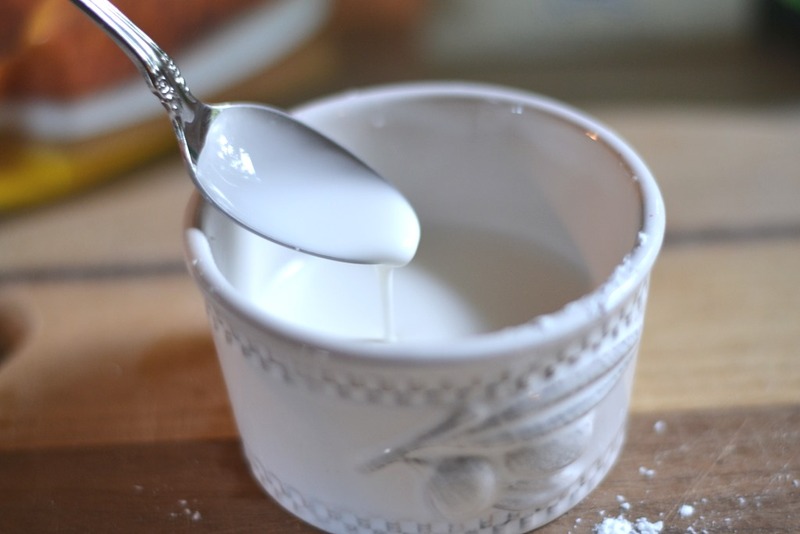 If you want a thicker gravy then you can just mix a little more Cornstarch and Water and add. Make sure it’s just a little though or you will end up with a clumpy mess. Remove Chicken from oven and place on a plate. 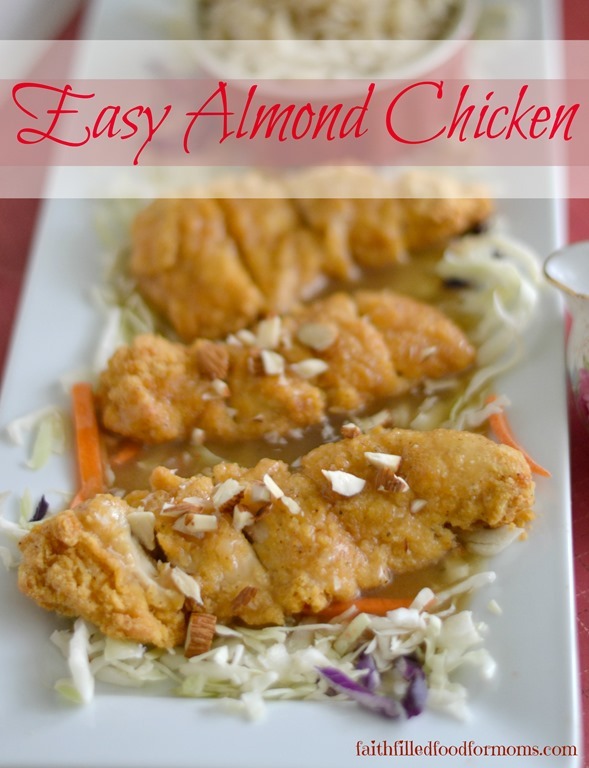 Pour gravy over Chicken and add Almonds. That is it my friends. 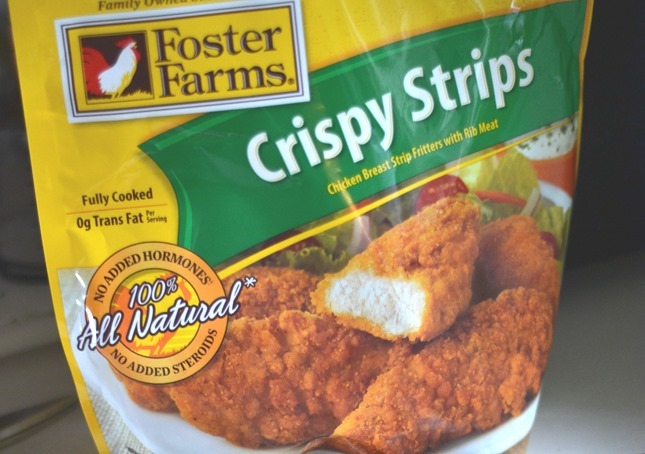 This is a deelish and a super easy way to turn simple Foster Farms Crispy Chicken into a yummy Chinese/American meal! 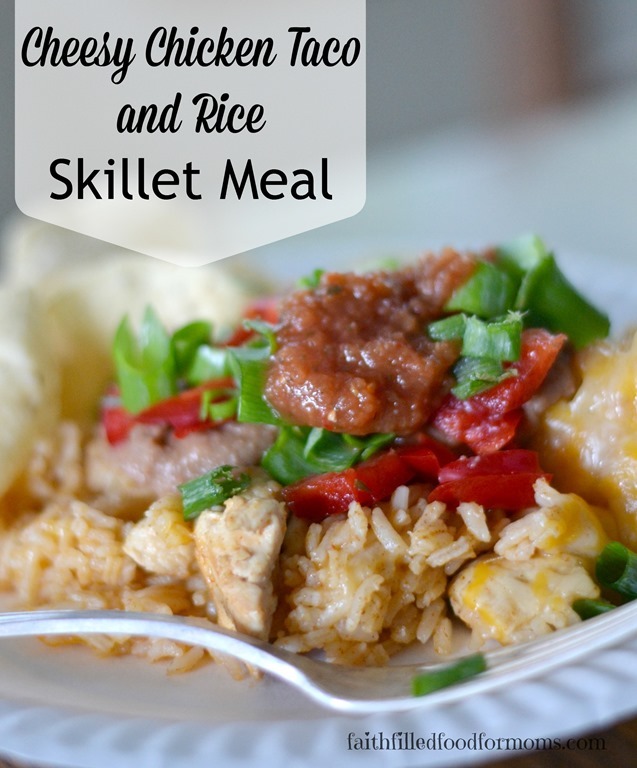 Serve with rice and a veggie! YUM! 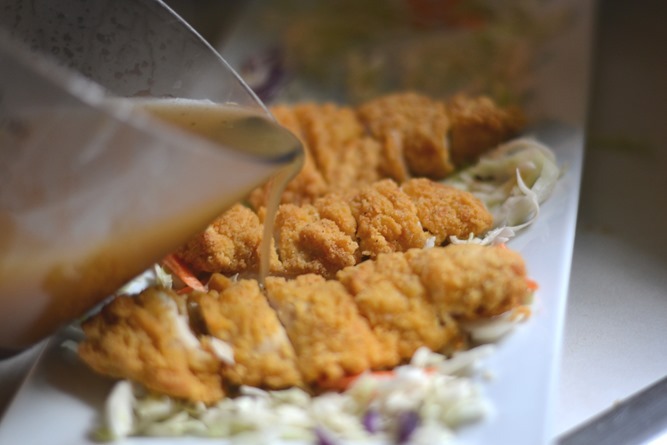 Tell me what other kinds of dishes do YOU make with frozen pre cooked chicken. Foster Farms Crispy Chicken Strips they have Gluten Free Now! That looks really good Shari. I am always looking for new chicken recipes, so I will add to my list of recipes to try. I love cooking with pre-done foods. 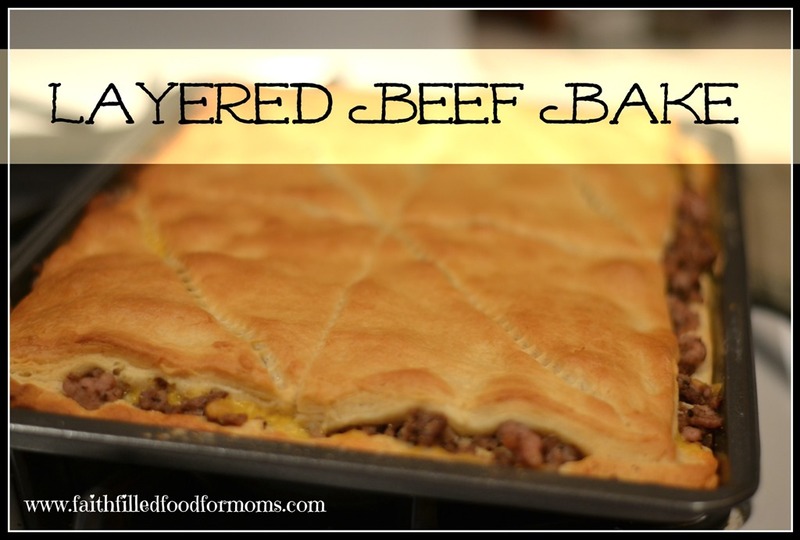 This looks good and doable for a weeknight meal. I love almond chicken, so I’ve gotta try this! I like these easy recipes. I would never have thought to add to this to make it better. These look delicious. I love when you can get back up quick meals that are “conscientious”. That can be so hard to find. 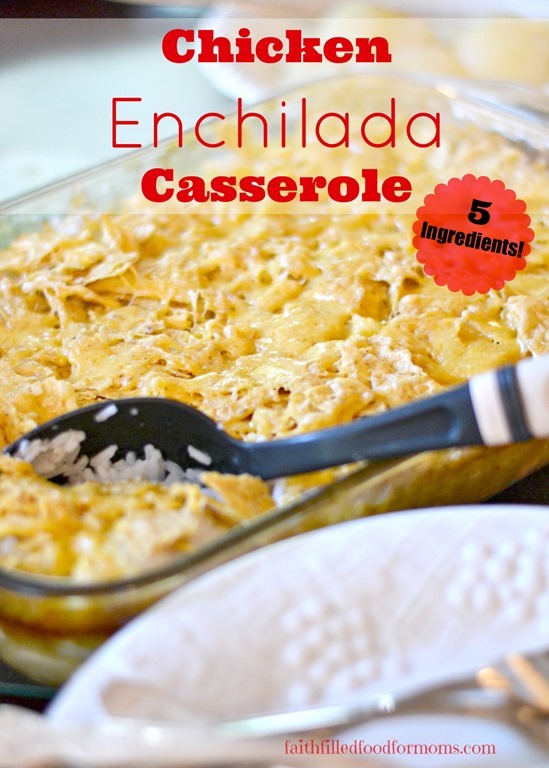 This looks like such a quick and easy dinner idea! Thanks for sharing it! Fantastic idea! I never think to dress up premade chicken for a change of pace. What a great idea. I love making a pre cooked meal more like a home cooked meal. That will have to change! Thanks for lining to the In and Out of the Kitchen party.